The Astronomer and I celebrated our sixth wedding anniversary in late April. 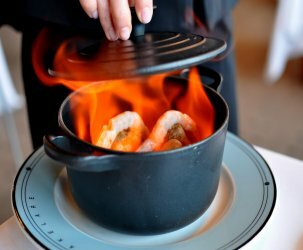 Festivities included reliving our wedding banquet at Five Star Seafood Restaurant in San Gabriel and cooking up a little something inspired by old school anniversary gifts. It’s the most wonderful time of the year! 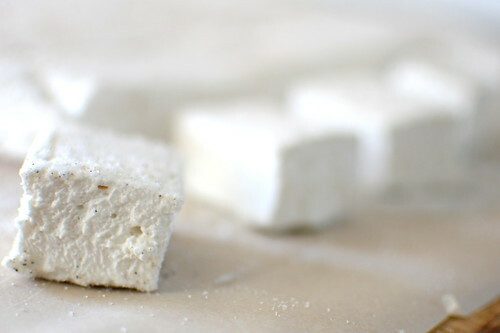 Since it is customary to bestow sugar upon one’s beloved in recognition of the sixth wedding anniversary, I decided to make marshmallows from scratch. This recipe, which is from Little Flower Baking by Christine Moore and Cecilia Leung of Pasadena’s Little Flower Candy Company, calls for three different kinds of the refined stuff—granulated, powdered, and corn syrup. Mmm…sugar. And lots of it. 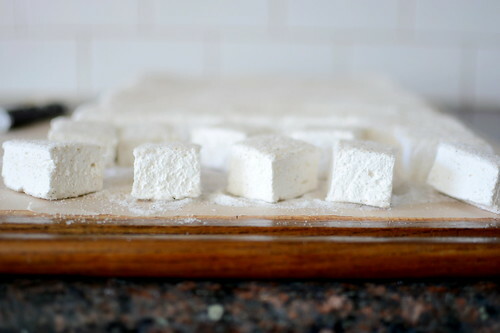 Even with a novice behind the stove, this recipe yielded the most perfectly plush and pillowy marshmallows ever. The cardamom-sugar coating, a special twist inspired by my cardamom-loving husband, added warmth, texture, and intrigue. I couldn’t imagine a sweeter treat for my sweet Astronomer. And just in case you’re new to the Astro-Gastro anniversary party, The Astronomer has been gifted Paper, Cotton, Leather, Fruit, and Wood thus far in our marriage. Here’s to many, many more. Pour 3/4 cup (167 grams) water in the bowl of a stand mixer fitted with the whisk attachment and sprinkle with gelatin to bloom (allow the gelatin to absorb liquid and expand), 5-8 minutes. 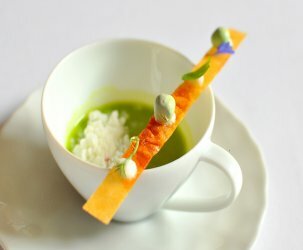 Place 3/4 cup (167 grams) water, sugar, and corn syrup in a large saucepan and bring to a boil. Clip a candy thermometer to saucepan. When temperature of syrup reaches 240 degrees, remove from heat. Mix water-gelatin mixture on low speed and slowly stream in hot syrup down the sides of the mixing bowl. Add vanilla bean seeds and vanilla extract. 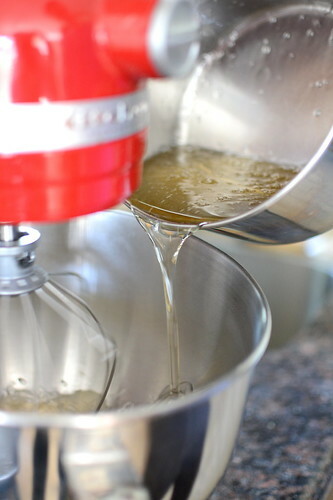 When syrup is fully incorporated, increase mixer speed to high. 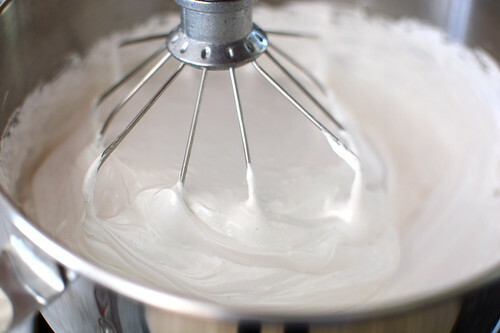 Whip mixture until thick and room temperature, 12 to 15 minutes. 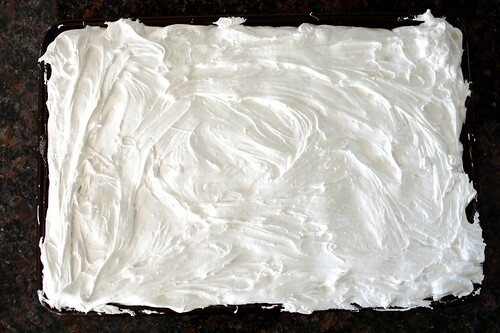 While marshmallow mixture is whipping, prepare 9″ x 13″ pan by coating it with nonstick spray. Generously dust coated pan with 1/2 of the sugar-cardamom mixture and set aside. Coat a plastic bowl scraper and your hand with nonstick spray. Pour and scrape marshmallow mixture into prepared pan. Use the flat side of the bowl scraper to even out the surface of the marshmallow. 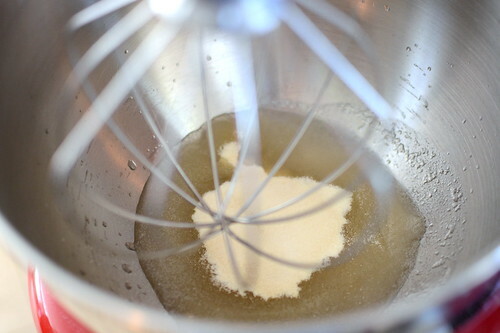 Dust the top with 1/4 of the sugar-cardamom mixture. Cover with plastic wrap and let rest at least 4 hours before cutting. Coat a chef’s knife with nonstick spray. Line a flat surface with parchment paper dusted with the sugar-cardamom mixture. 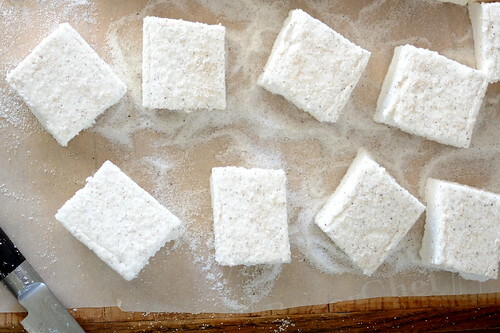 Turn marshmallow onto parchment and cut into 1 1/2 inch squares. Dust all sides of cut marshmallows with sugar-cardamom mixture. 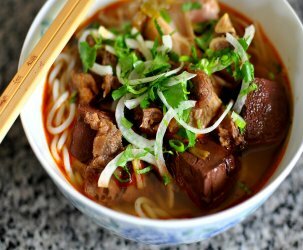 Store in a sealed container for up to 2 weeks. Recipe by Little Flower Baking . I love these anniversary posts — and I’ve been following since before they began! So clever and I can’t help but think of how great this will be to have it all documented for the future. Happy anniversary! Thank you, Chelle! We appreciate your readership and happy anniversary wishes very much.